Our identity is simple: a traditional Jewish Community in the heart of today’s society. The CIG is a community open to the modern world, open to others, full of respect and dignity, while at the same time retaining its specific Jewish identity, focused not only on universal spiritual values, but also strict adherence to and respect of what we have received on Mount Sinai, meaning Halachah, which has contributed to the sustainability of the Jewish people. We accompany our fellow Jews from birth and throughout their lifetimes, from joyous events as well as the hazards of day-to-day life, with both a religious / spiritual and social structure – the sustainability of our community and our traditions is at the forefront. One of our essential tasks is to focus our efforts to ensure our future through the teachings of the Torah and enlightened practice of our traditions to our community’s future generations; at our Jewish day school, during Bar-Mitzva and the Bat-Mitzva preparations, Talmud Torah classes and through daily worship services at our Ashkenazi and Sephardi community synagogues. Moses said to King Pharaoh “Bin’arenou ouvizkenenou nelekh…, ki ‘hag Ha-s-hem lanoi: “With our youth and our elders we will go, … for it is a festival of the Lord to us”. It is simply not possible to celebrate without our youth! Conscious of the importance of Torah studies and passing on our traditions, practices and customs, the Jewish Community of Geneva welcomes all Jews regardless of their religious level or affiliation, to share our common values and our traditions in a pleasant and friendly setting and through a broad range of services dedicated to our great community. As the Chief of Rabbi of the CIG, I am mindful of our “Shalom” towards our members and community. I will always be here to help and to bring you a Rabbinic perspective on any lifecycle event or question. 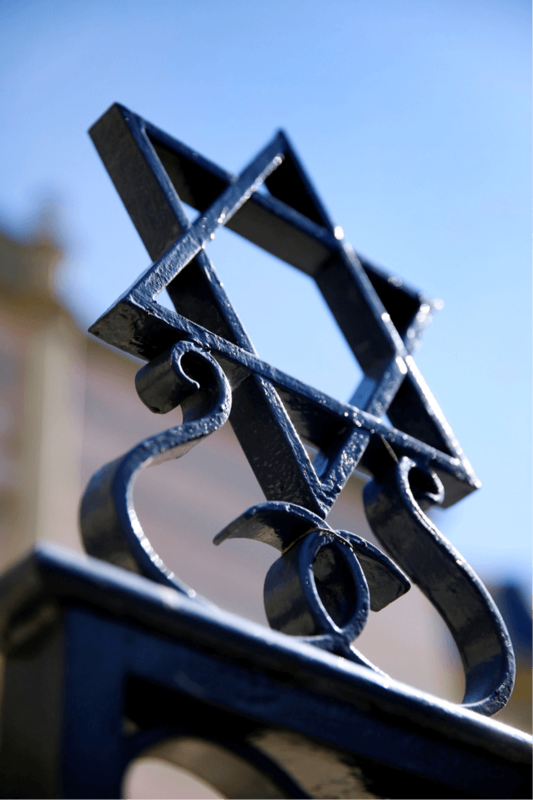 Backed by the strength and diversity of our members, the CIG defends Jewish identity on both religious and cultural grounds. With this foundation it has contributed for well over a century, and continues to contribute to diversity, openness and the richness of Geneva, respecting our time honored Halachic law and Jewish traditions, as we equally live and abide by the laws of the Republic and the Canton of Geneva. We strive to pursue this calling and develop a Jewish community, as a guardian of traditional Judaism, Halachah and traditional Jewish values, but equally conscious of its modernity, tolerance and confidence. A Community who guides and prepares its youth. A Community who insures its members of a family oriented, personal, spiritual and cultural guide and fulfillment, in each stage of their lives, regardless their degree of religious practice. A Community respectful of its diverse sections and members. A Community based on solidarity, ready to help its members when needed. The Jewish Community of Geneva (CIG) welcomes all Jews, regardless of their degree of observance and origin, and offers them a wide range of services and activities. Under the supervision of the Chief Rabbi, the CIG organizes its activities and manages its varied institutions in adherence with the fundamental principles of Judaism (Halachah). On an individual and family standpoint, our members live their Jewish lives based on their personnel choices. The many activities and departments of the CIG are run by both our staff and our many volunteers. This includes synagogue services, rabbinate, GAN, religious school for our children (Talmud Torah) and adults (Ulpan), cultural activities, youth center, social welfare and aid, activities for senior citizens, the cemetery, the library, our community restaurant and various meeting areas. In addition, both individually and with its partners, the CIG is committed to political representation, interfaith dialogue, the fight against anti-Semitism and to disseminate information on Judaism. Through its history, the Jewish people have always considered themselves as a collective group. For the Jewish people, a community is the most organized and successful, as well as necessary, to defend our traditions, our freedom and our safety as a minority in most modern societies. The Jewish Community of Geneva (CIG) rises to the call while remaining integrated and open to today’s society. It intends to defend both religious and cultural Jewish identity with the strength of its members. It has been contributing for more than 165 years to the diversity, the openness and the wealth of our canton while at the same time following time honored Halachic laws and traditions as well as the law of the Republic and Canton of Geneva. We wish to pursue this vocation and develop a Jewish community, guardian of traditional Judaism, our Jewish heritage, our memory, halachic Laws and Jewish traditions, open to society and part of the modern world. We are a community who guides and prepares its youth, where its members find family, personal, spiritual and cultural outlets and grows at each stage of their lives regardless of their degree of religious practice. We are a community which respectful of its diversity and its members, with a strong sense of solidarity – ready to come to the aid of its members when they need help. Expulsion of Jews from Geneva. These take refuge in Versoix for a period of time. Arrival of the first Jews in Carouge, mostly coming from Alsace. Application of common law for Jews established in the territory of Carouge. First statutes of the Jewish community of Carouge. Establishment of a place of worship and Jewish cemetery. Carouge is annexed by the Canton of Geneva, however Geneva citizenship of Jews is excluded. The community extends its reach and adopts the name: “Jewish Community of the Canton of Geneva”. 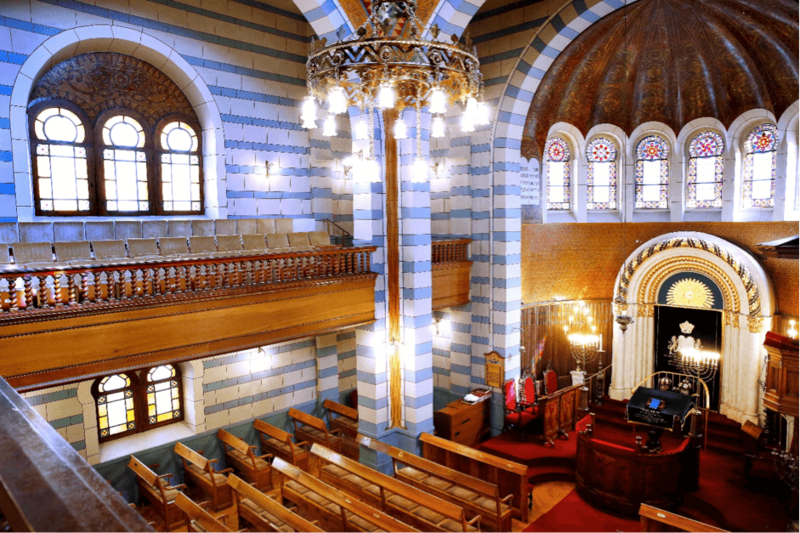 The Grand Conseil of the Geneva Canton authorizes the full practice of Jewish worship in Geneva. The Grand Conseil of Geneva bestows a land grant for the construction of a synagogue and grants citizenship to all Jews in the Canton. Inauguration of the synagogue. 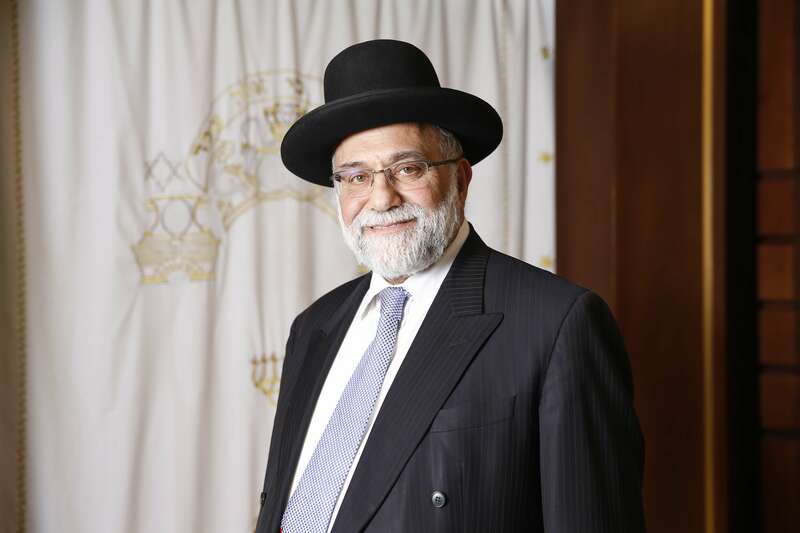 Joseph Wertheimer appointed as the 1st Chief Rabbi of Geneva. Arrival of many Jewish from Alsace following the Franco- Prussian war. Arrival of many Jewish students from the Russian Empire and the Balkans. Arrival of many Jewish students from the Russian Empire following the pogroms. Orthodox Jewish refugees from Russia and Poland founded “Havera Tillim” and Agudas Achim” synagogues. A few Sephardi families from the former Ottoman Empire founded the “Fraternal Sephardi Group”. Inauguration of the Jewish cemetery in Veyrier- Etrembières. The CIG installs its center at 12 place de la Fusterie and inaugurates a community center, a school and Jewish library. Inauguration of the Jewish Chapel of Veyrier. Arrival of many Jewish refugees fleeing Nazism following the Anschluss of Austria to Germany. The CIG entirely restructures to accommodate the refugees. Mr Michel SMIDOF is appointed as the first secretary of the CIG. Inauguration of the new Jewish community center at 10 rue Saint- Léger. Arrival of Jewish families from Arab countries. Opening of a Jewish Youth Community Center at the Jewish community center. Inauguration of a Senior citizen home “The Marronniers” (Foundation Mr. & Mrs. Robert Nordmann). Merger of the “ Jewish Community of Geneva”, the “ Fraternal Sefardi Group” and the Orthodox communities, “Hevra Tillim” and “Agudas Achim”. Creation of the GIL (Reformed Jewish Community of Geneva). Inauguration of the religious and cultural center Hekhal Haness (Sephardi synagogue) in Malagnou neighborhood of Geneva. Inauguration of Léonard and Kay Cohen Hall at the Geneva Grande Synagogue, place de la Synagogue. Inauguration of Beth Yaacov synagogue following an 18 month renovation. Installation of computerized interactive plot map at the Veyrier cemetery. The Jewish Community of Geneva (CIG) is an association organized in accordance with Articles 60 of the Swiss civil code which is governed by a board of 9 to 11 members. Board members are elected by its members for a term of two years, and report to the President of the CIG, who is himself elected by the Assembly. The statutes of the CIG (herewith available) were modified in December 2015 following a vote of the General Assembly following the initiative of the new board. As of 2 May 2016 the General Secretary has taken over the direction of the operational activities of the CIG. The board meets monthly to define key strategic direction, follow major projects and financial accounts of the CIG. while the business office is comprised of a small number of the board members, which meets on a bi-monthly basis and manages the activities of the different departments with the General Secretary. 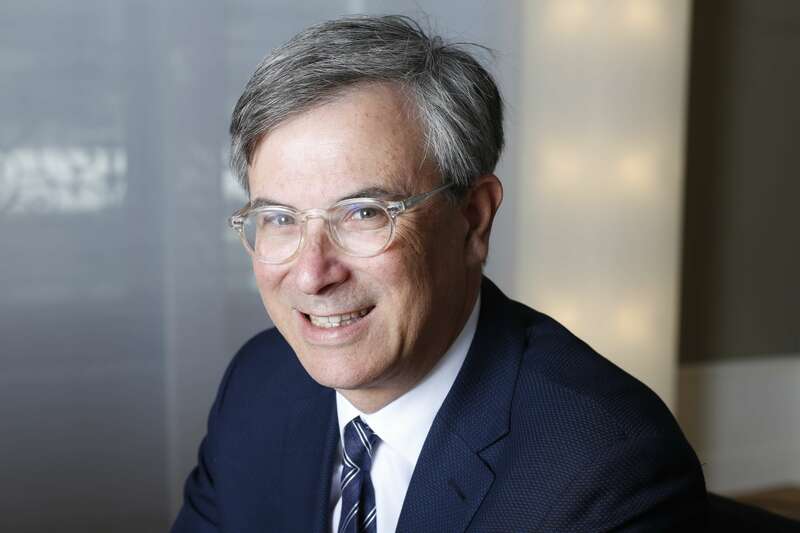 Each department has a head, who reports to the CIG General Secretary, with the exception of the Rabbinate, which is directly under the authority of the CIG board. Vous n’êtes pas autorisé à accéder à cette zone d’information, seuls les membres enregistrés pour ce site le peuvent. Si vous êtes enregistré, cliquez-ici. Si vous ne l’êtes pas vous pouvez vous enregistrer en cliquant ici. In Geneva, as elsewhere in Europe, anti-Semitic acts have unfortunately increased in recent years, even if they have not taken the proportions that we have recently seen in France. Every year, the CICAD publishes an annual report on anti-Semitism situation in the French speaking part of Switzerland, which you may download here. In Switzerland, anti-Semitic and racist acts are punishable under art. 261 bis of the Swiss Penal Code. The Federal Commission against Racism (EKR) is mandated by Swiss Federal Council to « deal with racial discrimination, to promote a better understanding between people of race, color, origin, provenance ethnic or national, different religious combat all forms of direct or indirect racial discrimination and attach particular importance to prevention in order for it to be effective».